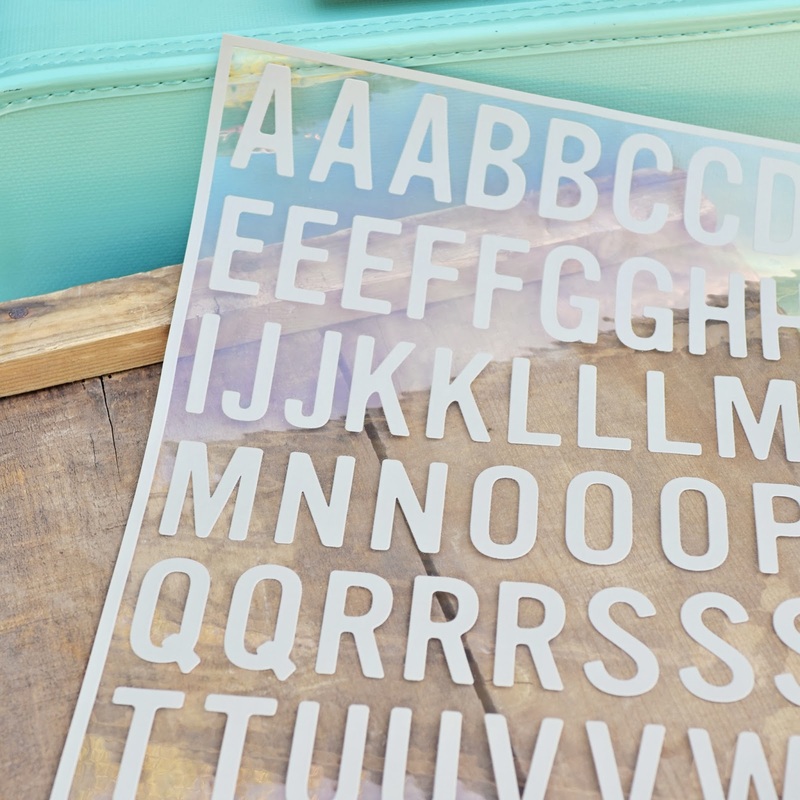 Inspiration Lane: GET YOUR STENCIL ON! We are loving our Hazel & Ruby Stencil Masks - the possibilities are endless! We decided to have a play in an X-Press It Blending Journal, using the Copic Airbush System. It is so quick and easy! We want to share the love, so we have a set of the Hazel & Ruby Blindside Alpa Stencil Masks up for grabs! For your chance to win, leave us a comment telling us what you would write! You have until 11:59pm AEST on February 5, 2014 to enter. Sorry, Australia residents only.